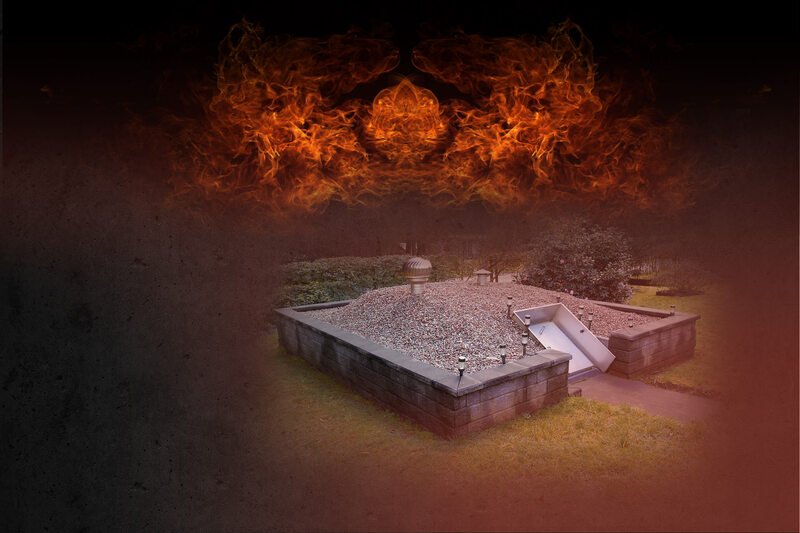 All our components and specifications have been rigorously tested and scrutinised by the The Victorian Building Authority before product accreditation was granted to Wildfire Safety Bunkers. Our bunkers are constructed from a 100mm thick, custom made concrete blend. Which is not only incredibly strong at 65 mPa concrete strength, but is water and impact resistant. Wildfire Safety Bunkers Does It Again! 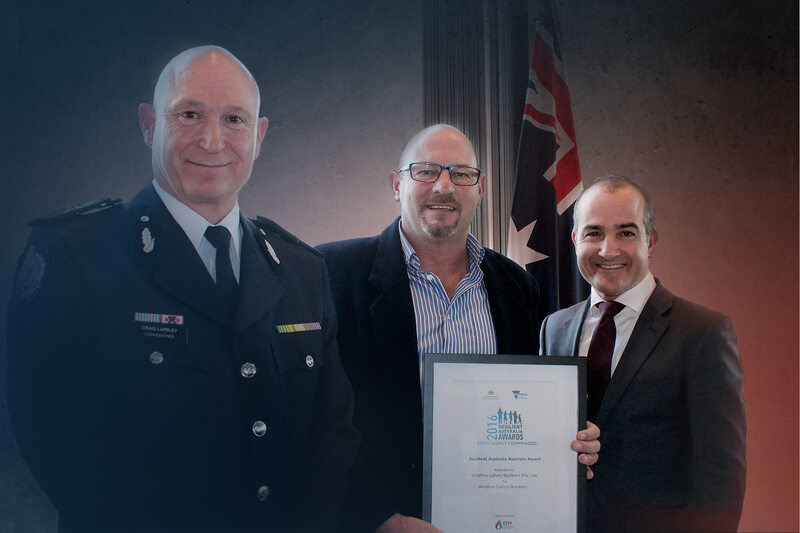 WFSB Director Anthony Tratt was presented the award by Victoria’s Emergency Management Commissioner, Craig Lapsley and Minister for Emergency Services and acting Deputy Premier of Victoria the Honorable James Merlino. 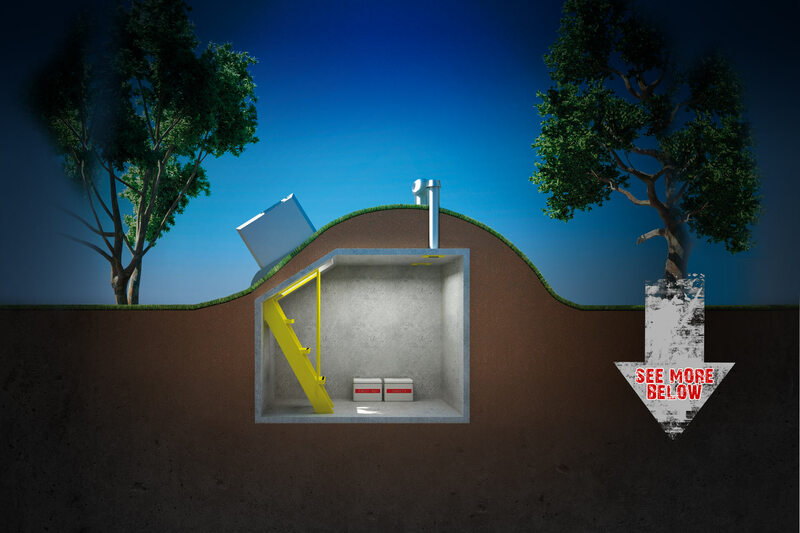 DON'T DELAY IN INSTALLING YOUR WILDFIRE BUNKER. In Victoria at present some councils may take up to eight weeks to approve planning permits. By acting now you will not miss out before this bushfire season. 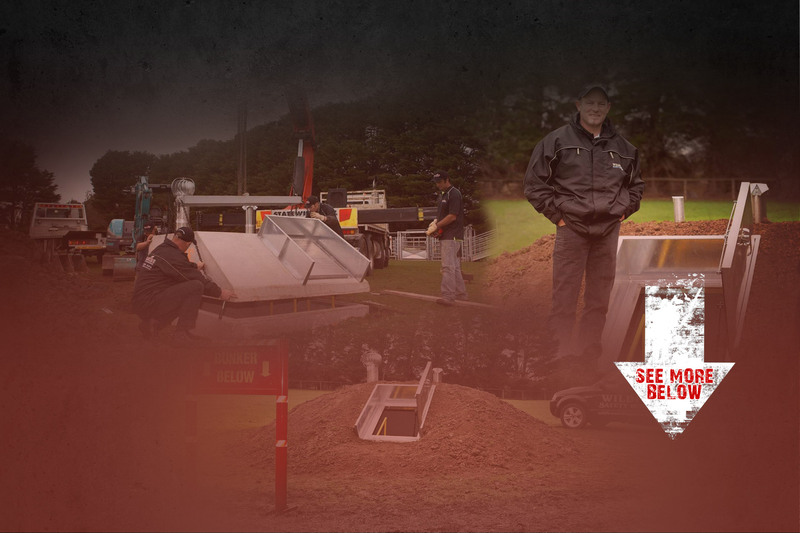 Supplying bunkers at an affordable price to every Australian with units installed Australia wide. Wildfire Safety Bunkers now has an agent or installer near you, if you have any questions please call Wildfire Safety Bunkers on 1800 559 859. Our units were tested and approved for installation in Australians highest rated bushfire areas - Bushfire Attack Level Flame Zone (BAL-FZ). Making us the first fully tested and accredited private use bushfire shelter in Australia, suitable for human use. Since 2008 Wildfire Safety Bunkers have been the leaders in manufacture and installation of private use bushfire shelters. Our testing over the years has proven that having a fire shelter installed below ground does offer greater benefits to the end user. "We're committed to providing back up support by way of our products to help assist residents that live in high risk bushfire areas through out Australia." All components and specifications listed below have been rigorously tested and scrutinised by the The Victorian Building Authority before product accreditation was granted to Wildfire Safety Bunkers Pty Ltd. The First Fully Accredited Fire Safety 6 + 12 Person Bunkers. Greatly assist residents who plan to evacuate if the threat of fire is possible. Personal Protection and First Aid equipment can be purchased directly. 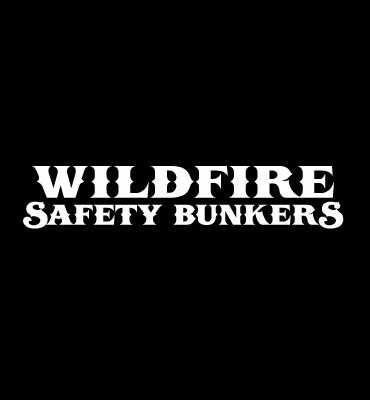 Our job here at Wildfire Safety Bunkers is to make you feel at ease in the process of choosing a Safety Bunker. We'll help you to demystify the processes of accreditation, planning, permits, and can help you manage your project from start to finish delivering you and your family the right product and piece of mind. 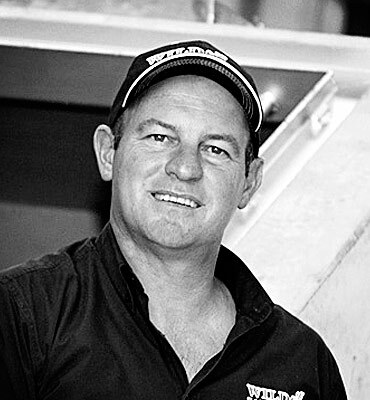 Anthony is the Managing Director and Lead Designer of Wildfire Safety Bunkers Pty Ltd. With over 25 years experience in the commercial and domestic construction fields. Part of this was spent at BHP research laboratories in Melbourne, specializing in fire and load testing on various products. Jarrod has been with the Company from its inception in 2008. As Production Manager Jarrod oversees all staff, contractors and stock levels, he also plays a major roll in the manufacturing of each and every bunker we produce. Tim has been with the Company from its inception in 2008. As Quality Control Technician Tim is responsible for making sure that every unit is of the highest standard before it leaves the factory. Tim also plays a major roll in the manufacturing of each and every bunker we produce.